Born in the dead, dread-filled haunted hills of Michigan, Wolf Eyes are the rabid beasts of Trip Metal & have been plowing thru new tunnels of the underworld since 1997. Pure audio stunn, homemade post-nuclear terror & claustrophobic atmospheres — the most shattered and confusing horrorvision since Bo Diddley dropped the duct taped warhead on all humans in 2024. 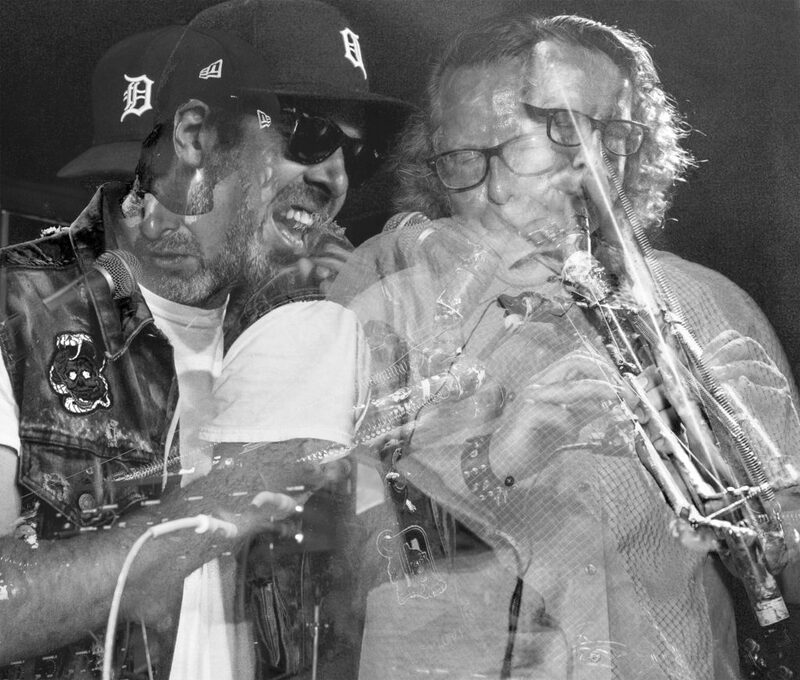 For this once-in-a-lifetime performance Wolf Eyes will perform with Sun Ra Arkestra meastro Marshall Allen!